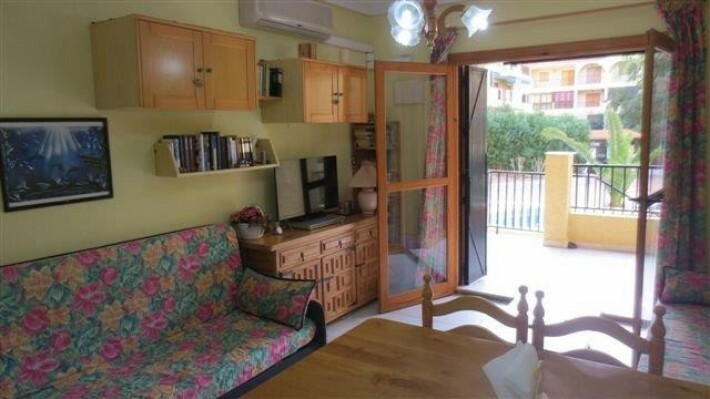 Studio a few meters from the beach. 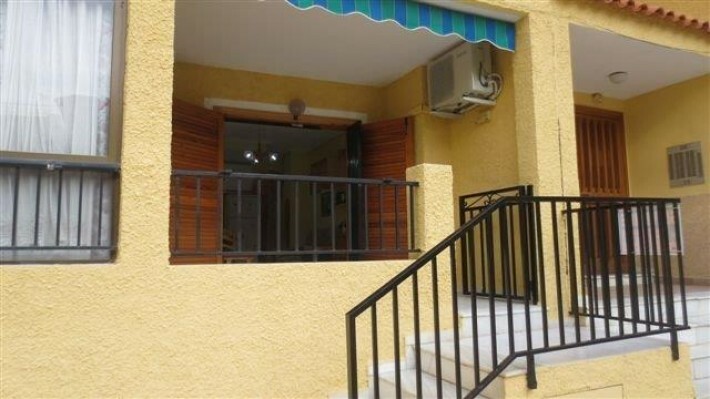 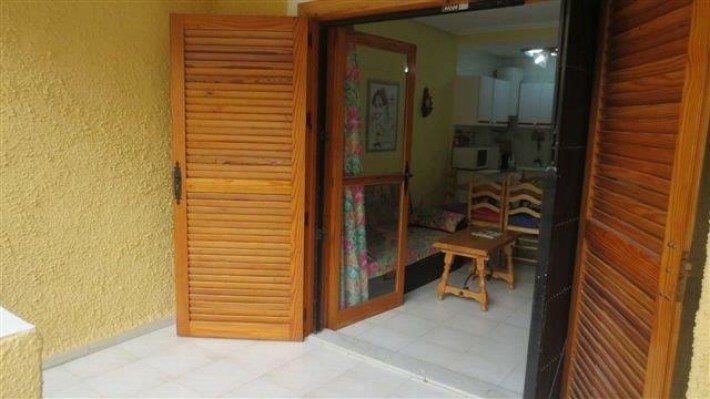 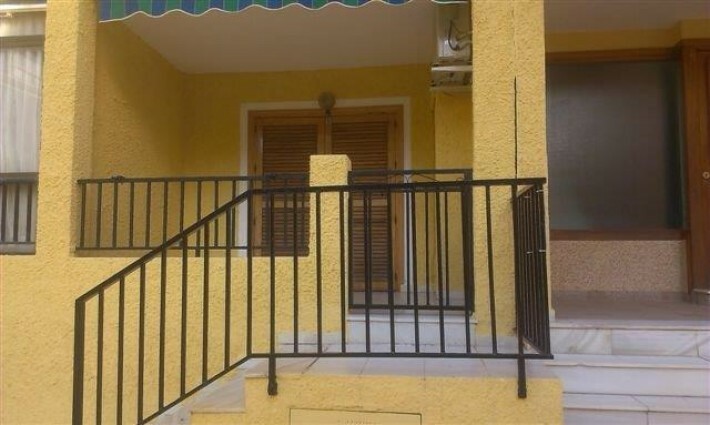 Comprising 1 bathroom, partially equipped French kitchen, living room with a sofa bed, air conditioning hot cold, and terrace overlooking the communal pool. 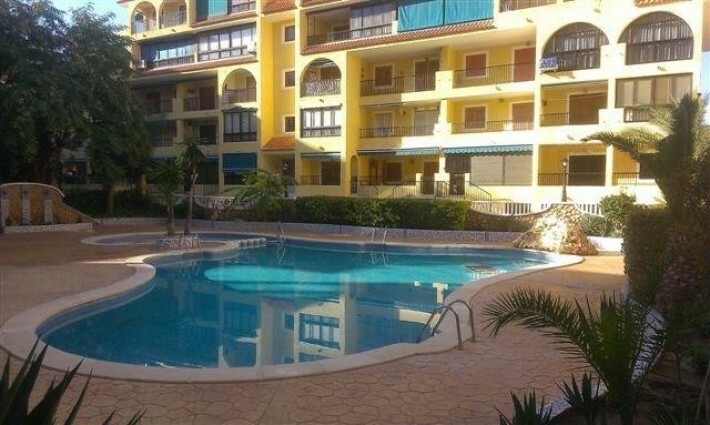 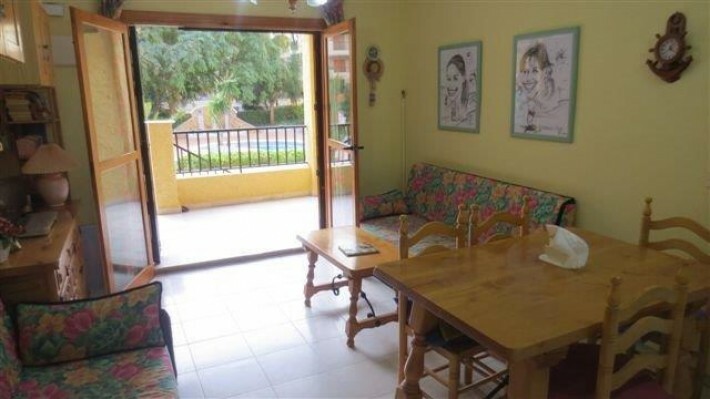 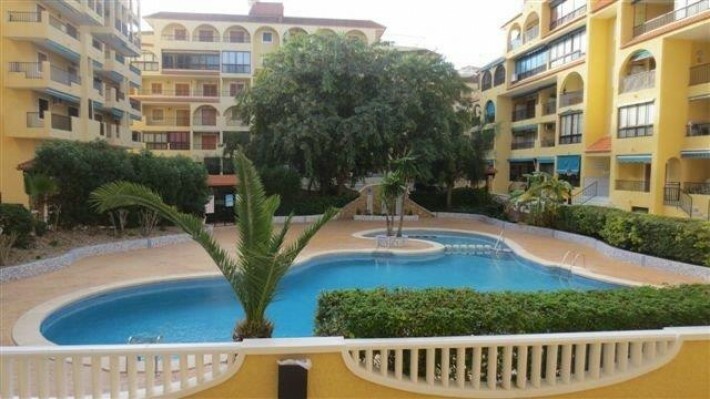 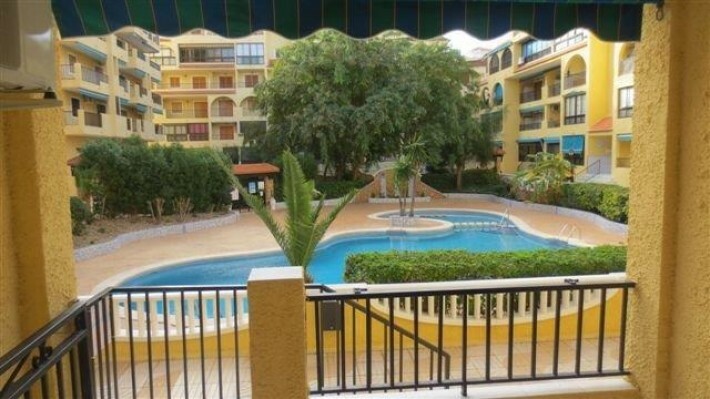 Located in the Urbanization Viñamar III of La Mata with green areas and surrounded by all kinds of services. 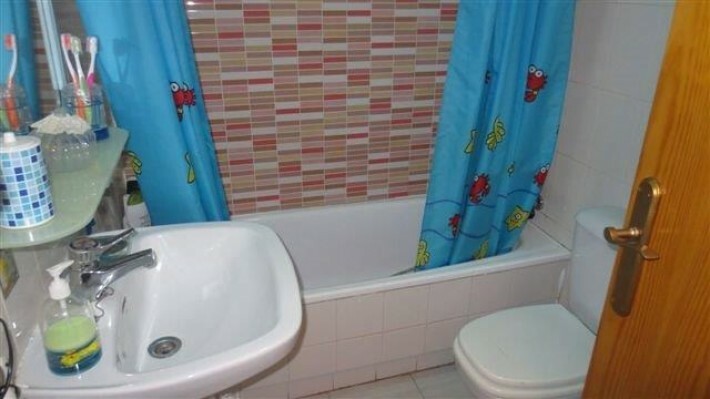 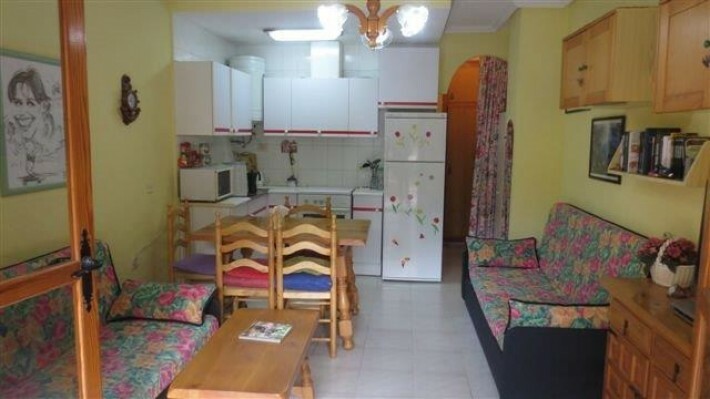 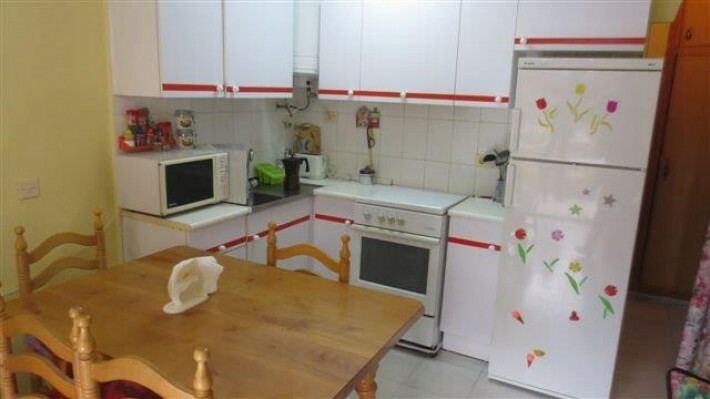 It is furnished partly furnished and equipped.